Pregnant mermaid needs to be cared for! She is expecting a newborn baby mermaid, so help her out with birth and baby care! 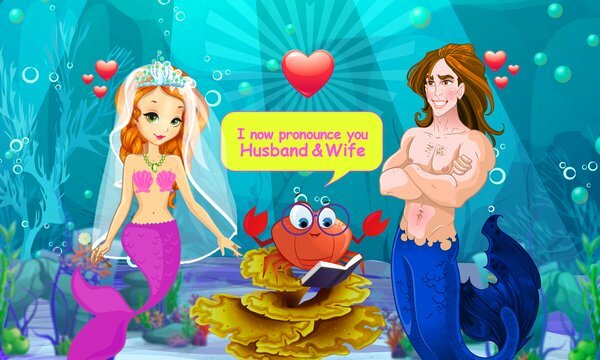 -	Experience mermaid getting married to a merman! So play away in this newborn baby game, and be the best pregnancy doctor! Unit M is dedicated to bring the best kids games for your kids and toddlers on store. 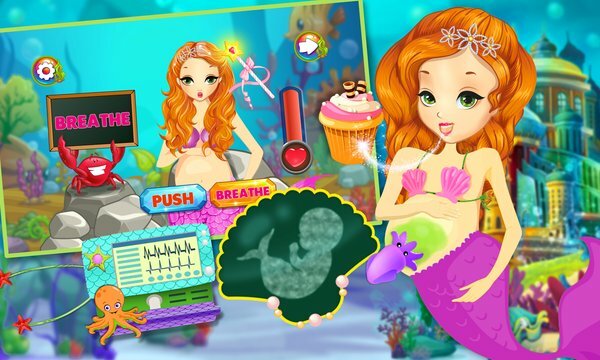 “Pregnant Mermaid Newborn Baby” is part of Newborn baby games series and more are on their way!